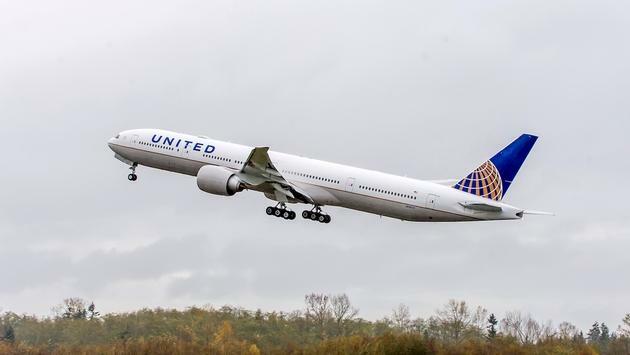 A United Airlines flight traveling from San Francisco to New Zealand was forced to make an emergency landing in Honolulu after one of the pilots fell ill Friday morning. According to USA Today, the Auckland-bound flight landed in Hawaii around 3 a.m. local time. United spokeswoman Kimberly Gibbs declined to disclose the pilot's medical issue but confirmed the flight was staffed with four pilots and landed without incident. She said that United is providing meal vouchers for the 247 affected passengers. The flight was expected to depart later on Friday following mandated rest for the flight crew, according to Gibbs. Following the mid-air death of an American Airlines pilot in 2015, the Federal Aviation Administration (FAA) reassured travelers that it's extremely rare for a pilot to die during a flight and that both the captain and first officer are each capable of flying commercial airliners alone. Only seven pilots for U.S. airlines and one charter pilot died during flights between 1994 and 2015, according to the FAA. Friday's emergency landing comes one week after a United Airlines flight traveling from Knoxville, Tennessee to Houston was diverted to Dallas after suffering a series of technical issues, including a pair of cockpit screens that shut down.